August will be a special month for WINDIES and Bangladesh fans in the United States. 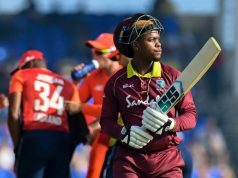 Reigning ICC World Twenty20 champions WINDIES will face Bangladesh in two T20 Internationals under the lights at the Central Broward Regional Park (CBRP), Fort Lauderdale, as part of its Tour of the West Indies later this year. The announcement of the Bangladesh Tour of West Indies which comprises two Tests, three One-day Internationals and three Twenty20 Internationals between June 24 and August 5 forms part of a packed International Home Season for WINDIES that also includes a tour by Sri Lanka. WINDIES have previously played four T20Is at the CBRP – the last two against India two years ago – and have won three, with the other ending in a no-result, due to weather interruptions. With up to 10 million Caribbean immigrants and members of the Caribbean diaspora living in the United States alone, Grave said the matches at the CBRP present a wonderful opportunity to further establish the WINDIES brand in North America. “This is one of the initiatives outlined in our new Strategic Plan for the period 2018 to 2023,” said Grave. 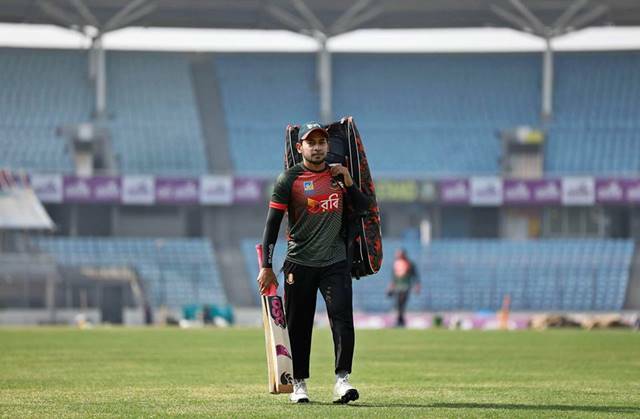 This is Bangladesh’s fourth bilateral Tour of the West Indies, where they have won two of eight Tests, and the Tigers have also played 10 ODIs in the Caribbean, losing seven. They have never won a T20I in the region. The Bangladesh tour immediately follows a three-Test series against Sri Lanka which includes the first ever day/night Test in the Caribbean when the final match of the Series is contested in Barbados. 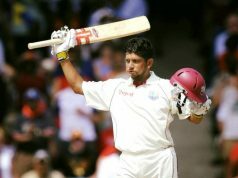 “We have successfully staged day/night, first-class matches over the last few seasons in the Regional 4-Day Tournament and we are thrilled to now be hosting the first day/night Test ever in the Caribbean, as a way to offer our fans a different experience and a chance to be part of the game,” said Grave.